Telstra's embargo period affects only fixed line customers. The annual telco embargo is a period when carriers don’t provide new copper, fibre, nbn, and broadband cabling and connectivity services. Other service requests like network reconfigurations, relocations, and hardware or software upgrades on carrier networks will also not be processed. 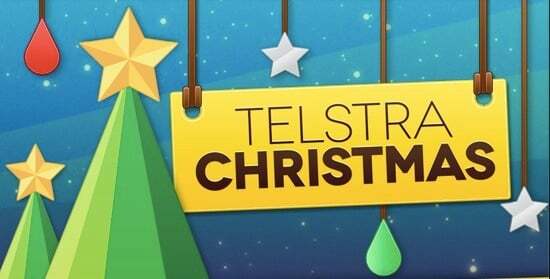 There are no Telstra embargo periods for Mobile Services however delivery of some products may take longer than usual. Use the following contact numbers on the public holidays. PLEASE NOTE that Telstra will only take instructions from your AUTHORISED REPRESENTATIVE associated with the Account, according to Telstra's records. End users will be unable to obtain assistance. Between Christmas and New Year, VoicePlus is open Monday to Friday AEDT 9am to 5pm. On other business days VoicePlus is open for customer enquiries from Monday to Friday AEDT 8am to 6pm.